Hormone Replacement Therapy (HRT), where medications are used to replace the hormones your body stops making during menopause, can be a good choice for some women in helping deal with menopause symptoms. However, HRT is not for everyone, so make sure you discuss your symptoms, risk factors, and health history honestly and comprehensively with your doctor. 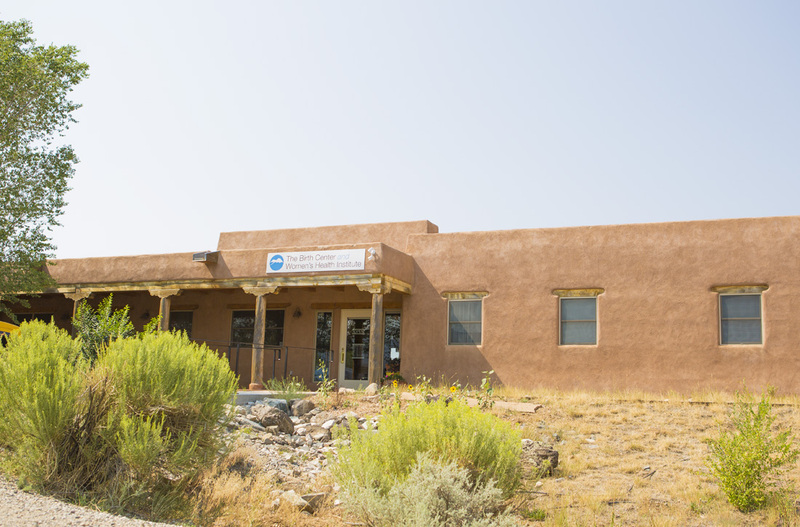 If you’re struggling with menopause symptoms, and live in New Mexico, contact us today to find out if you’re a candidate for Hormone Replacement Therapy, which is available in Taos. Learn more about HRT from the Mayo Clinic online.